Looking for an affordable option near all the action? 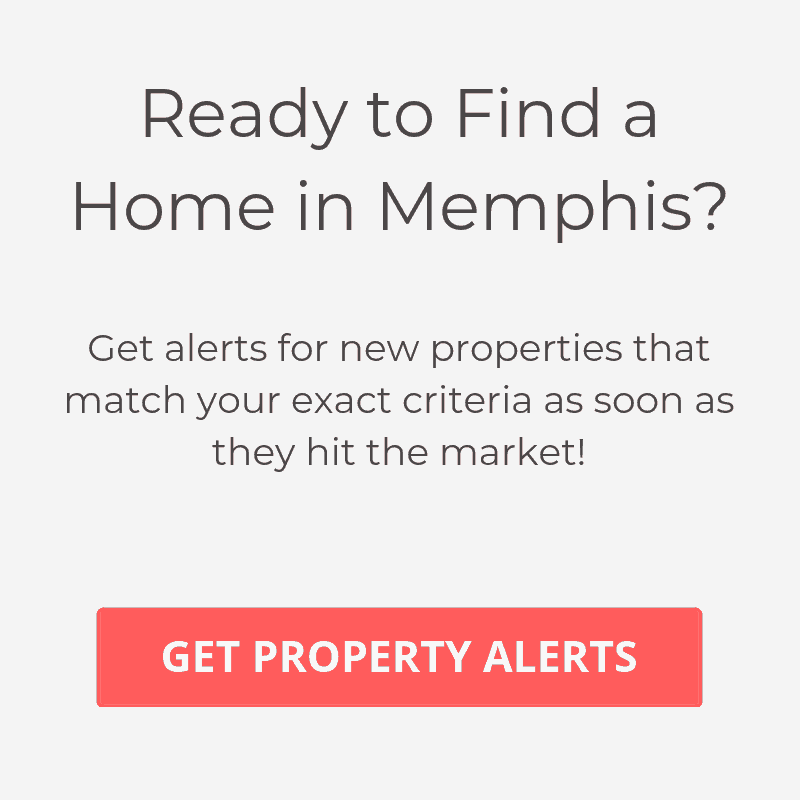 Talbot Square condos are just a short walk from Beale Street, Orpheum Theater and the hot South Main Arts district. The development also offers increased security with gated parking and building entrance. With many units priced below $100K, this remains an attractive option for many prospective homebuyers.